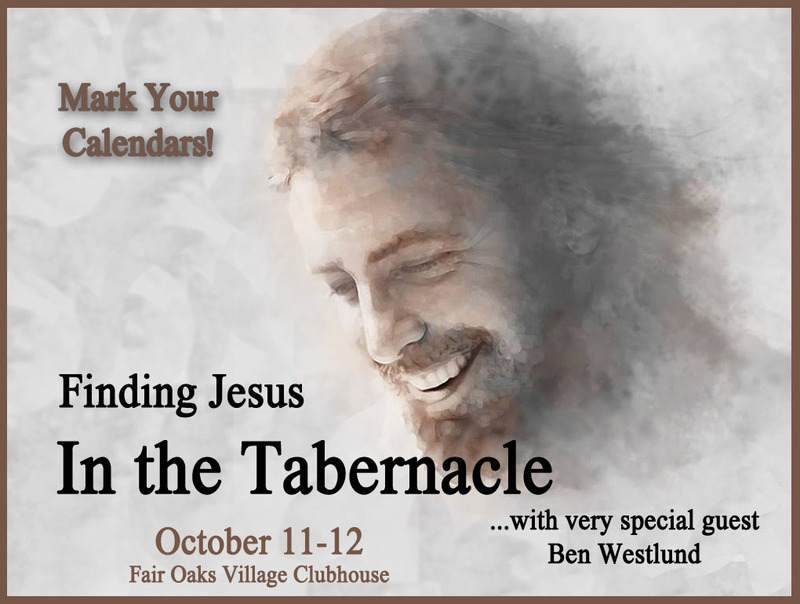 Finding Jesus in the Tabernacle… 2019 Fall Retreat! You simply cannot miss this opportunity! Mark your calendars for October 11-12 (and Sunday the 13th) as very special guest Ben Westlund leads us in a fascinating, in-depth, and life-changing tour of Moses’ wilderness Tabernacle. Recent Epiclesis travelers to the Holy Land were captivated by their amazing guide at the Timna Park Tabernacle replica. Ben Westlund was his name (left), and we have invited him to come all the way to Sacramento to spend two days unpacking the many ways that the Old Testament Tabernacle points to the person and work of Jesus. The retreat location will be the Fair Oaks Community Clubhouse (in Old Fair Oaks, directly across from the Epiclesis Chapter House). See handy maps below. The cost (including lunch on Saturday) is $40 per person. You MUST reserve your spot with a paid reservation of $40; space is limited and we are expecting heavy interest in this rare opportunity. 1) Online with a Credit Card via our secure payment portal. Very Important Note: Please add $2 for each reservation to cover electronic processing fees. Mark “Fall Retreat” (and the name[s] you’re registering) in the notes field. Click here to go to our secure online payment portal. 2) By Mailing a Check: Payable to “Epiclesis” and marked “Fall Retreat” in the notes (please also list the name[s] you’re registering). Mail to 11230 Gold Express Drive, #310-214; Gold River, CA; 95670-4484. 3) In Person by Check on Sunday mornings at Epiclesis. NOTE: Please write a separate check for your registration(s) [e.g. separate from tithes or offerings], make a note that it is for the fall retreat, and also list the name[s] you’re registering. Mini-retreat schedule/overview: Friday night, 6:30-9 PM; Saturday, 9-5. (Note: This is not an overnight retreat). 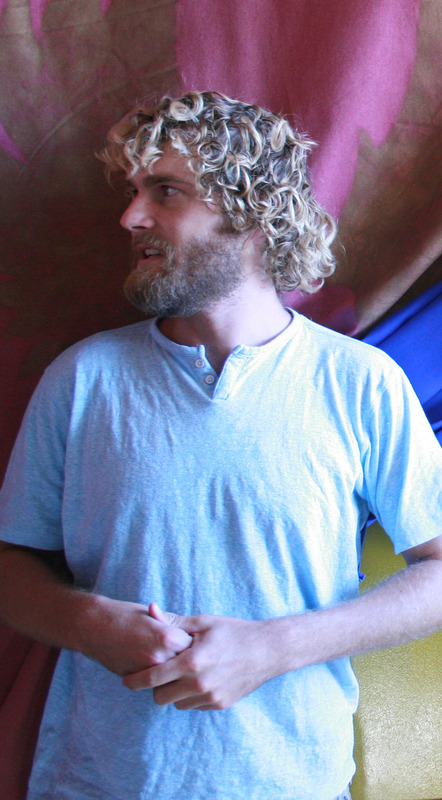 Ben will also teach in the Sunday morning service at Epiclesis (10:30 AM). For Friday night, consider coming to the Village early, finding a bite to eat (there are several wonderful spots), and getting a good parking space. 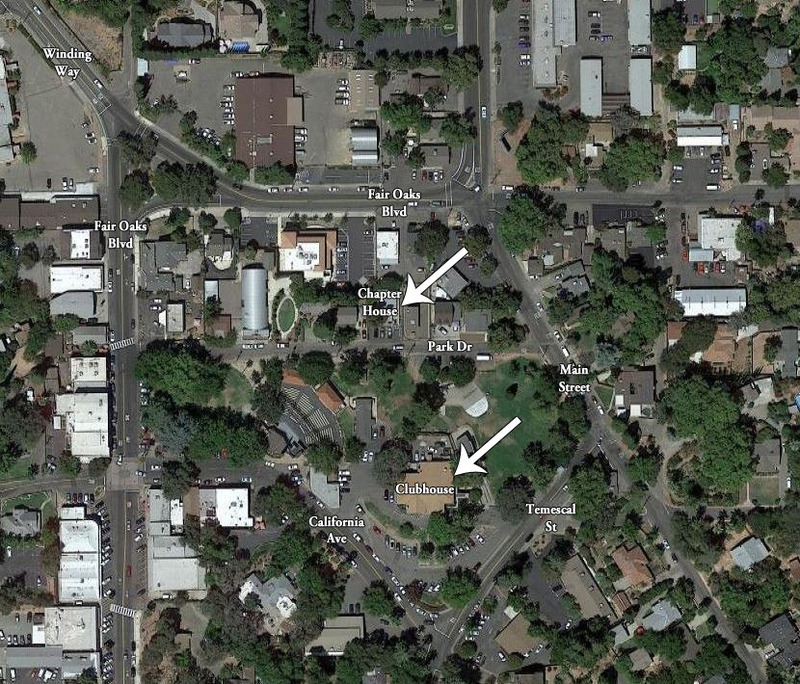 An important note about parking: Parking in Old Fair Oaks Village can be a challenge. We picked the retreat date, in part, because there were no other known scheduled Village events. However, parking everywhere, including at the Clubhouse, is on a first-come, first-served basis. We strongly encourage you to come early and find a spot at the Clubhouse, or surrounding lots where appropriate (including across the street at the Fair Oaks Park and Rec building), at the Epiclesis Chapter House, or where allowed on nearby surface streets. We also strongly recommend that you carpool with friends. 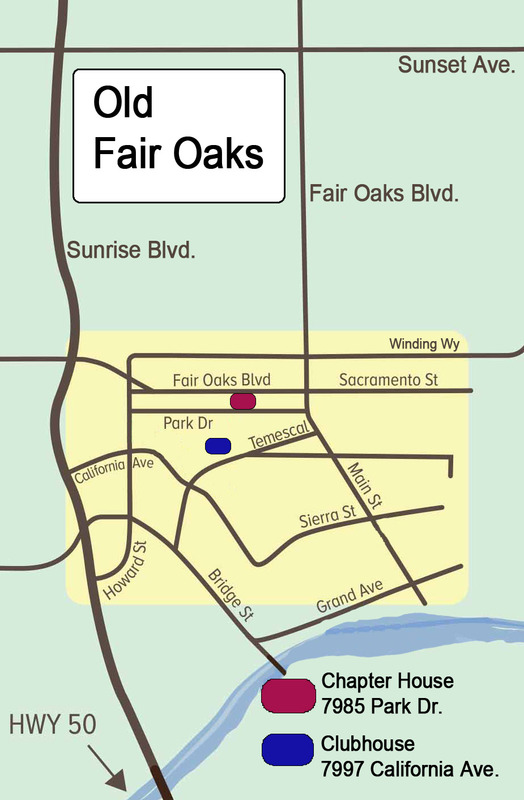 Old Fair Oaks Village Map-Simple (showing the Chapter House and the Community Clubhouse). Old Fair Oaks Village Map-Satellite (showing the Chapter House, Community Clubhouse, and primary streets). Questions? Email us by clicking right here. Want a copy of the Tabernacle Retreat brochure for printing? Click right here. Be on the lookout for more information soon, but in the meantime mark your calendars and share this amazing opportunity with a friend! Ben Westlund (right) was born in 1992 in the city of Eilat, located on the Red Sea at the southernmost tip of Israel. 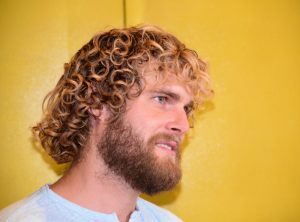 His father, an American from Minnesota, moved to Israel at 23 to marry his mother, an Israeli of Finnish descent from Beersheba. Her grandfather had moved to British Palestine from Finland after being called by God to import, and later print, Bibles for Jews who were returning from around the world after a 2,000-year exile, resulting in the subsequent creation of the State of Israel. He writes, “All 12 years of my education were spent in Israeli public schools, except for 5th and 6th grades which I spent in Minnesota. Two weeks after my final matriculation exam in 12th grade I found myself in the green Israeli Defense Forces uniform. 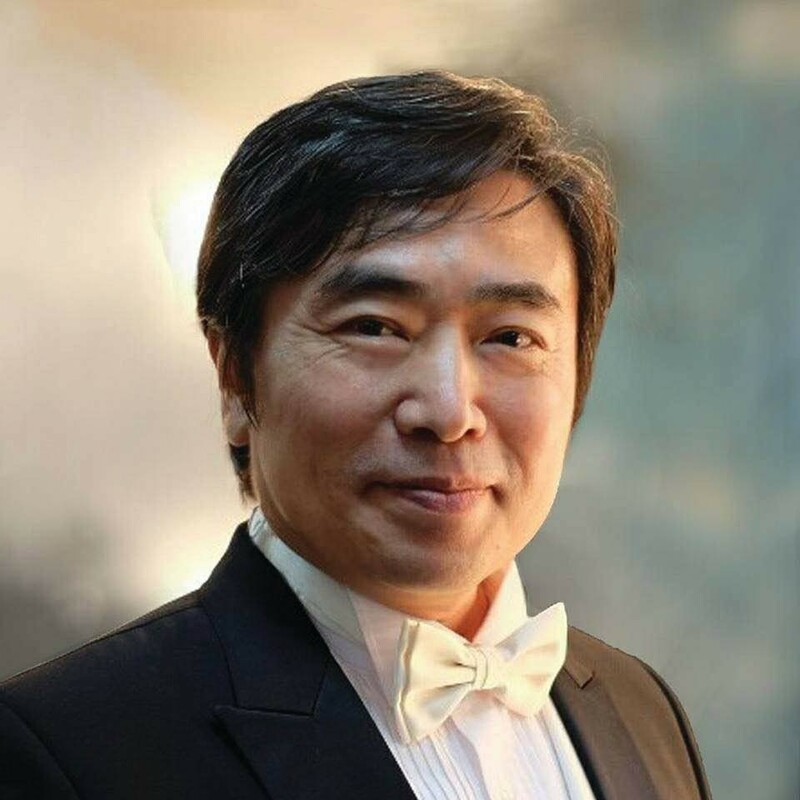 “My 3-year army service saw much disappointment, hardship, and spiritual warfare, but always accompanied with great blessing, learning, faith, and God’s grace. My army service finished with a bang as I spent my last two weeks as part of Israel’s 2014 invasion of the Gaza Strip. “After my army service I traveled in the U.S. and other countries, spent 6 months with an Israeli Christian discipleship program, and worked both in Israel and the U.S.